Membership in the RCABC is an opportunity for roofing professionals to join a network of companies dedicated to the highest standard of roofing practices in British Columbia. For over 20 years, RCABC has been delivering quality instruction in the areas of apprentice training and safety to the roofing and related construction industries in British Columbia. 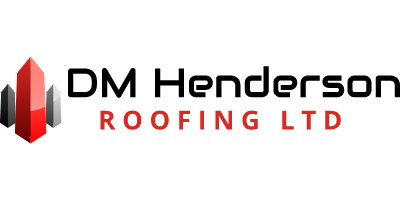 RCABC can connect you with a professional roofing contractor, or roofing inspector, who can help you make an informed decision about maintaining or replacing your roof. Your roof has one job, keeping the outdoors out. At the Roofing Contractors Association of British Columbia it is our job to make sure that roof is installed correctly. In fact even if you’ve never heard of us, there is a good chance the roof you are sitting under right now was the work of one of our members. 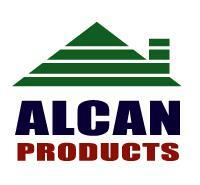 In addition to installing three out of four roofs in the commercial and industrial sectors in British Columbia, our members are also active in residential roofing and architectural sheet metal applications. All of which is good news because the rain, snow and sun that make British Columbia such a beautiful place to live, belong on the roof, not under it. People never think about their roof, until it quits.